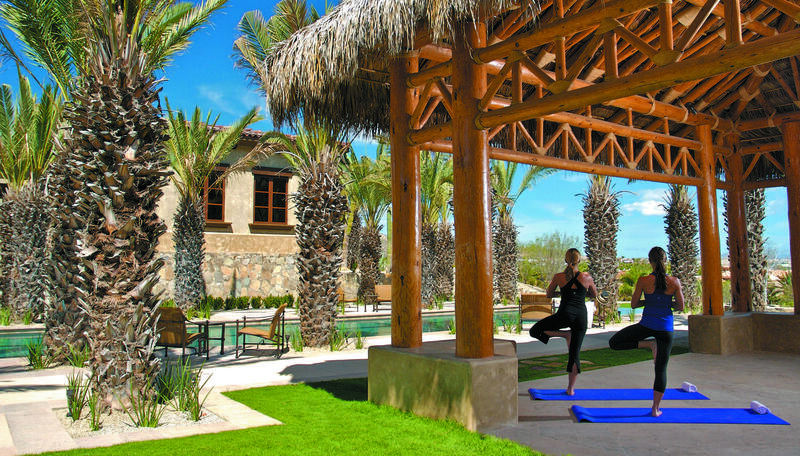 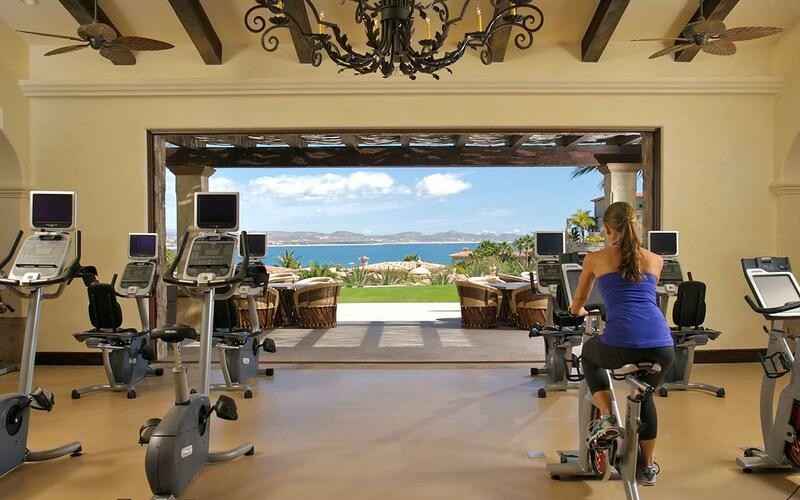 La Cresta, or ”The Ridge,” is unlike any other community in Los Cabos. 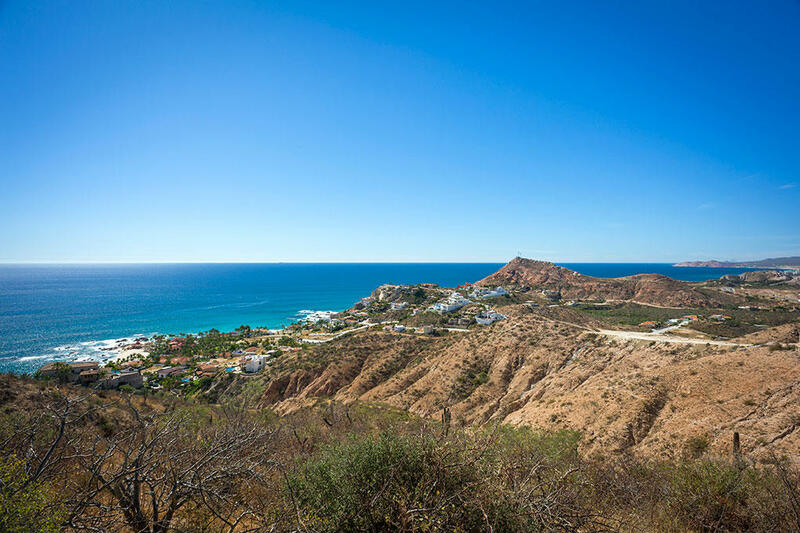 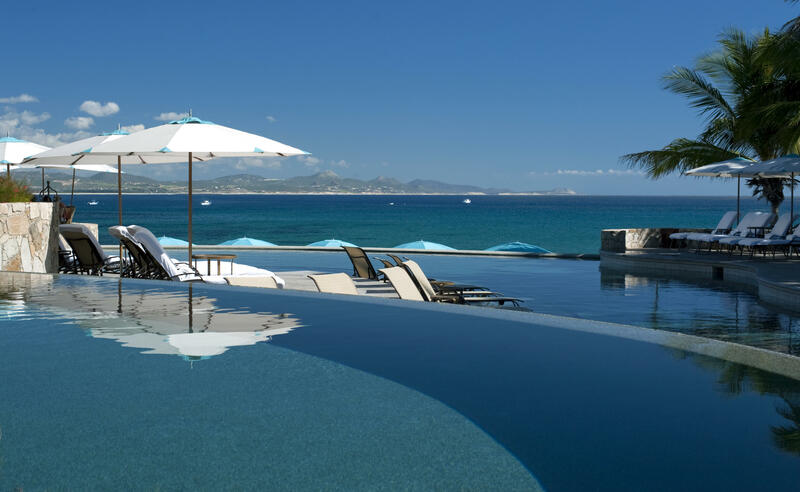 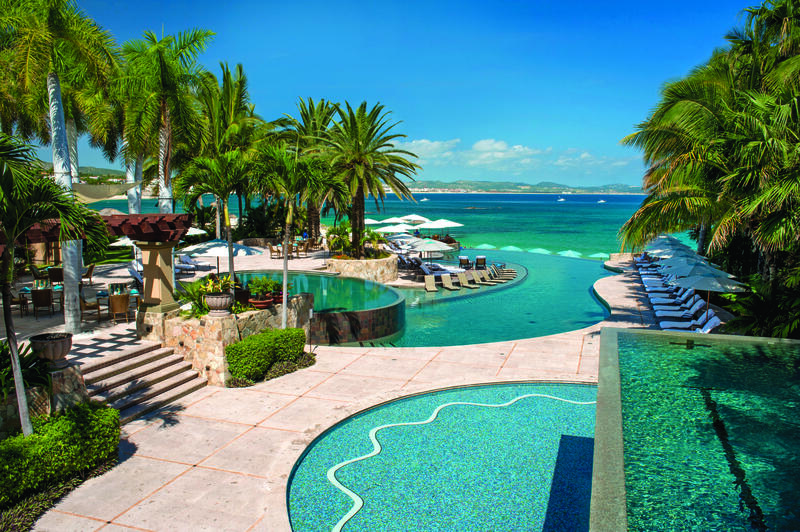 Located more than 360′ or 110 meters above the sea, the 75-acre parcel is one of the last overlooking the pristine Palmilla coastline. 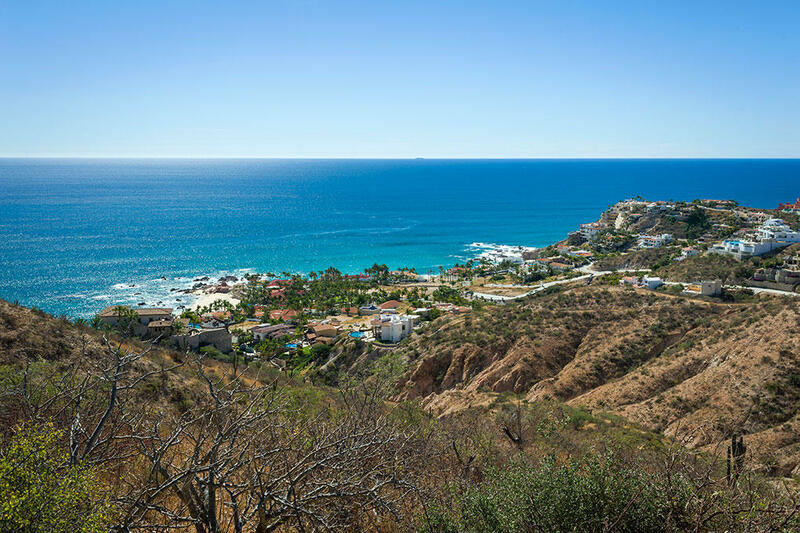 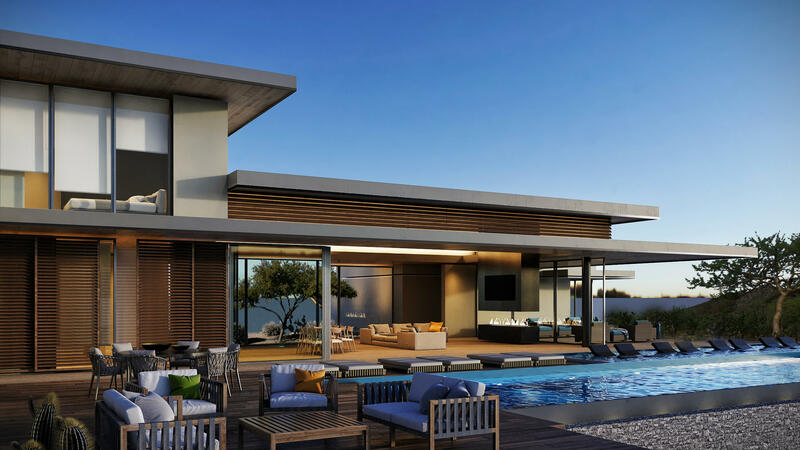 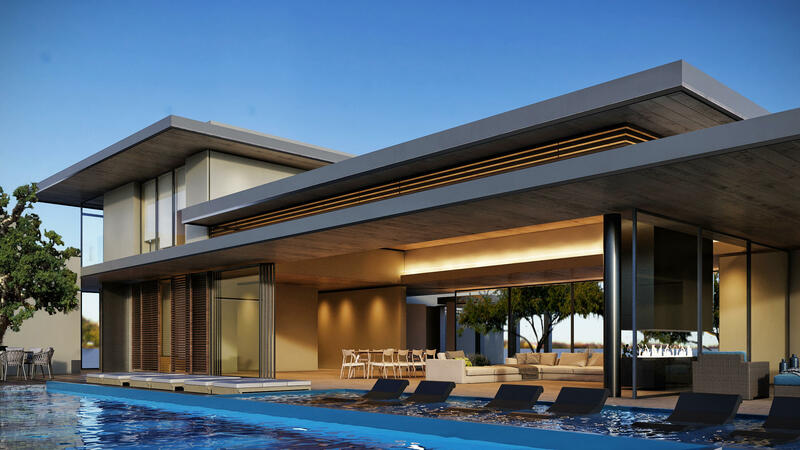 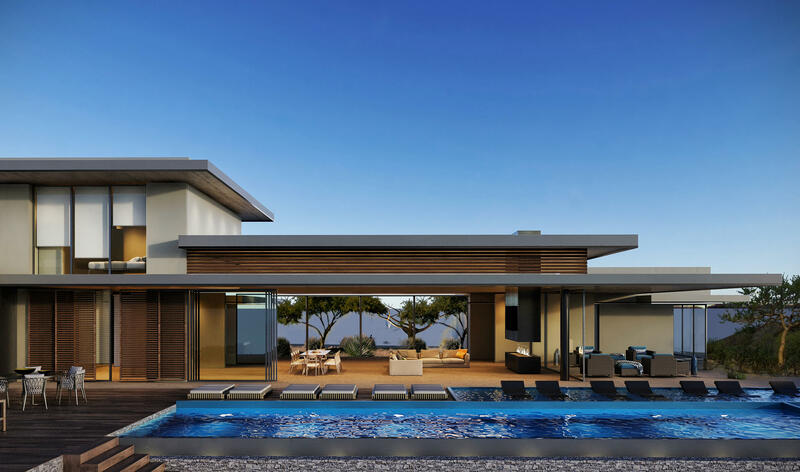 With only 11 homesites available, those who call La Cresta home will experience the pinnacle of Los Cabos living surrounded by unparalleled mountain and sea views, as the community will remain exclusive with just 11 homes.Now is the time to learn more about La Cresta 8, as the final designs are under review.